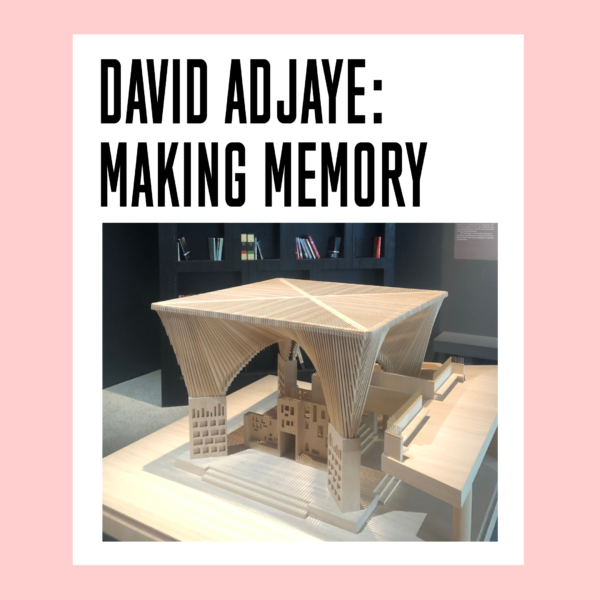 Running until 4th August at the Design Museum, get a first peek at new monuments and memorials by celebrated British-Ghanaian architect, Sir David Adjaye OBE. Through an exploration of seven monumental projects, you will experience the storytelling power of architecture. Expect to see full-scale installations, films, exquisite architectural model, rare artefacts that influenced the creative process and more. Projects include the Smithson National Museum of African American History and Culture in Washington D.C and the UK Holocaust Memorial and Learning Centre in London. Born to Tanzanian to Ghanaian parents, David Adjaye’s influences range from contemporary art and music to science and African art forms. Over the past few years, Adjaye had established himself as one of the leading architects in his generation. An exhibition not to be missed, book your tickets now! We hope you LOVE it as much as we did!